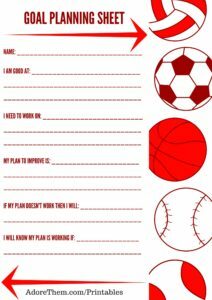 Goal planning can be very helpful for kids as long as it is made accessible to them. 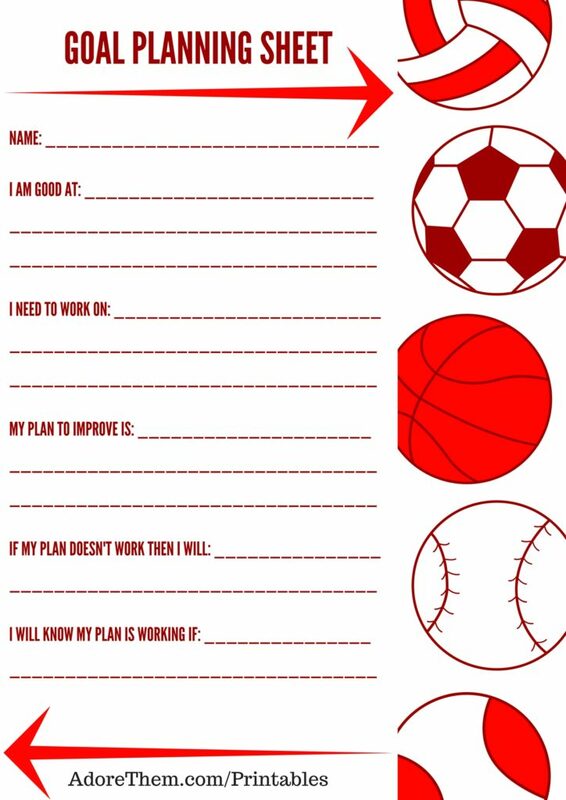 From a very early age, kids can grasp the concepts outlined in the free goal planning worksheet below. They may need your help brainstorming, writing things down, or following through on their plan; but… they are capable of thinking towards the future in this way! Sports participation rates in children are at a high in America more than ever before. Whether a child plays multiple sports year-round, or is committed to succeeding at one sport, injury prevention is an important topic. 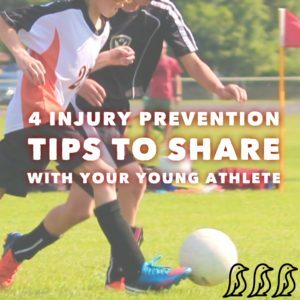 Michael Wolf, MD Sports Medicine Physician, Orthopedic Center for Children at St. Christopher’s Hospital for Children offers four injury prevention tips parents can share with young athletes of all ages…. 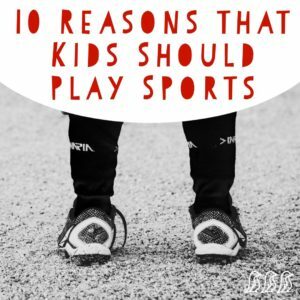 The question is not whether your child should participate in regular physical activity, rather it’s how you can make this new chapter in their lives as enjoyable and rewarding as possible. With the rise of technology in the modern world, aimed at making everyday life as easy and pain-free as possible, adults and children alike are becoming more sedentary with each passing day. 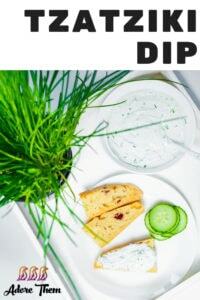 Therefore, instilling some healthy habits, such as taking up sports, in their developing minds is essential for paving the road towards a healthy and happy adulthood. 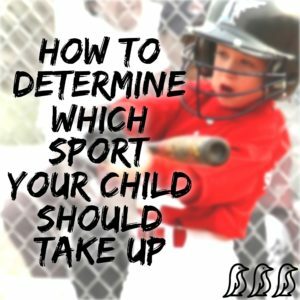 Here is how you can easily determine which sport is perfect for your little bundle of joy. Subconsciously, parents tend to live out their own unfulfilled dreams through their children, nudging them towards making decisions they might not be particularly fond of. While it might be difficult to detach yourself from what you think is best for your child, it is essential for making a decision that speaks to their heart and soul. 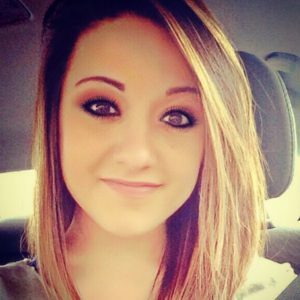 Take a look at their physical traits first. Are they tall enough to play basketball or volleyball? Are they strong enough to take up martial arts? Examine the height, weight, and strength of your child first, and you will be able to narrow down your search easily. Which brings us to the next step. What your kid wants really does matter. 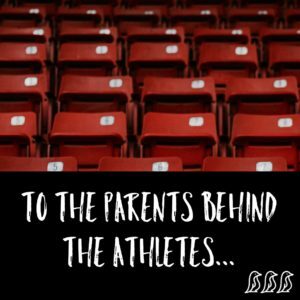 Your child should be presented with numerous choices, and choosing their first sport takes time and planning. Take them to see a wide variety of sporting events, from martial arts, to group sports like soccer or baseball. Remember that your child is not a blank piece of paper waiting to be filled with your words and desires; they have a natural inclination. You will notice a spark in their eyes when they see the sport that resonates with their hearts in action. So, if it’s ballet, let it be ballet, same as for karate or baseball – it’s all the same. Children are wild, untamed creatures that need to run, play, and enrich the tapestry of their minds with numerous experiences they simply won’t find the time for when they’re all grown up. Don’t hinder their adventurous spirits, rather let them have as many changes of heart as they want. Don’t worry, they will persist in a sport they fall in love with, but rarely is true love found with a single try. What is equally important is the fact that children are visual creatures and they are led by positive or negative examples. Your children will, to an extent, be a reflection of the values and habits you instill in their hearts and minds. This is a perfect opportunity for you to inspire them to take up a sport with your positive influence. Naturally, you can’t just tell them to do something, you need to paint them a vivid picture. This means you need to be an active individual yourself. Along with inspiring them through action, you also need to look the part. You can find various sports clothing at Ryderwear and pick out the pieces that will spark fire in their hearts and inspire them to want to be just like you when they’re older. Remember, Superman did not just have laser vision, he also wore a cape. Finally, nothing bad ever comes out of doing some research. You can easily inquire with the coaches at your local sports center about what they think is the perfect sport for your child. It never hurts to hear the opinion of a professional – who knows, maybe your kid will love the idea. Physical exercise if of the utmost importance for every developing child, and every adult as well. 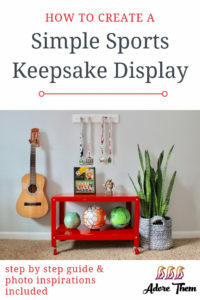 Follow these simple tips and you will have no problem sparking a lifelong passion for sports in the hearts and minds of your children. Chances are you will follow in their footsteps as well!